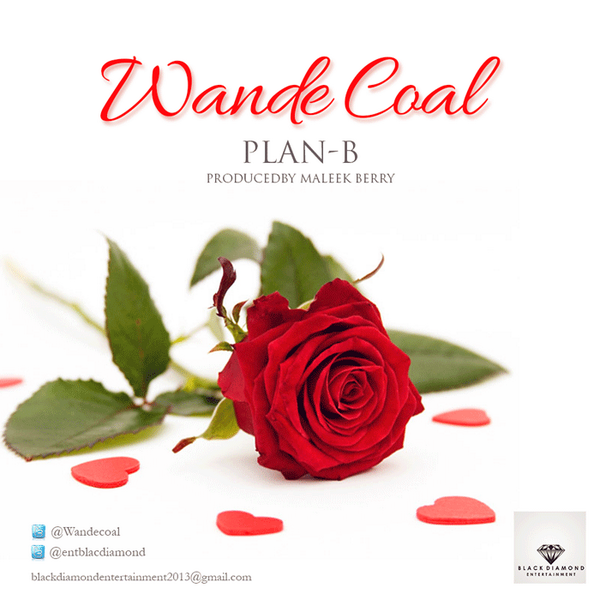 the black diamond CEO “Wande Coal” claimed not to have ever signed a contract with the mavin boss. watch! 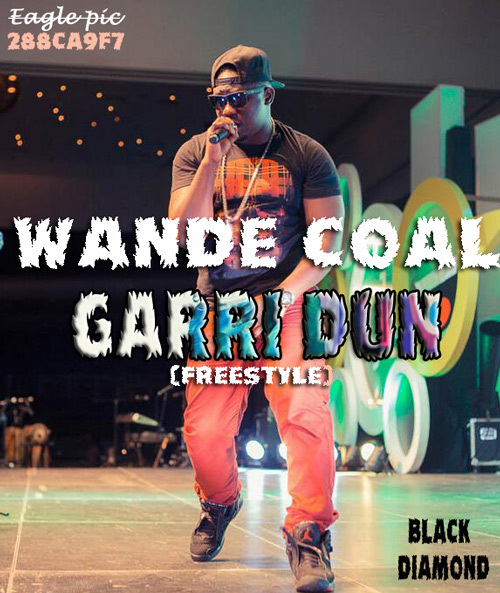 The new black diamond producer Wande Coal has come with this new hit singles titled “Garri Dun” meaning Garri sweet. This freestyle is really sweet, you got to download, listen and enjoy!!! Thumbs Up to the new black diamond producer – WC!